Since 1988, the Dr. Martin Luther King, Jr. Advocacy for Justice Committee has awarded more than 200 scholarships to local students attending colleges such as Parkland College, University of Illinois, and historically Black colleges and universities. 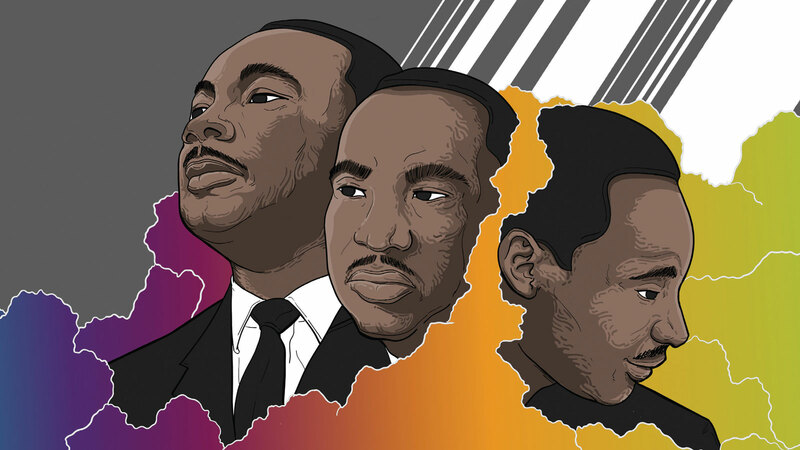 This year, we honor the memory of Reverend Dr. Martin Luther King, Jr. with Reverend C.D. Stuart addressing the theme His Dream: A Way to Overcome and music from the community choir.